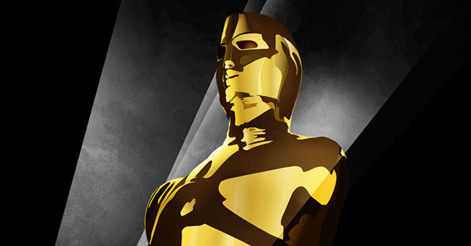 Experience the most glamorous night in Hollywood here in Vancouver: Cinema Public House (Granville, Vancouver) is presenting Oscars at Cinema this Sunday hosted by none other than the fabulous media personality Erin Cebula of ET Canada and Global BC. Red carpet begins at 5:30 where guests dressed in formal, black-tie apparel are invited to walk down. Revel in the excitement of the Oscars with your friends while sipping on special hand-crafted cocktails unique to the event. A prix fixe meal, host bar and prizes for best dressed are included in tickets which can be purchased online. This is going to be one night to remember!